It took me most of the day to get to Wenbury Junction – my old Morris Minor Traveller wasn’t built for speed. But I was there by four, and got my return ticket. Ten pounds to go one stop and back was outrageous, but they had a 2-6-0 engine and, they claimed, the original carriages. 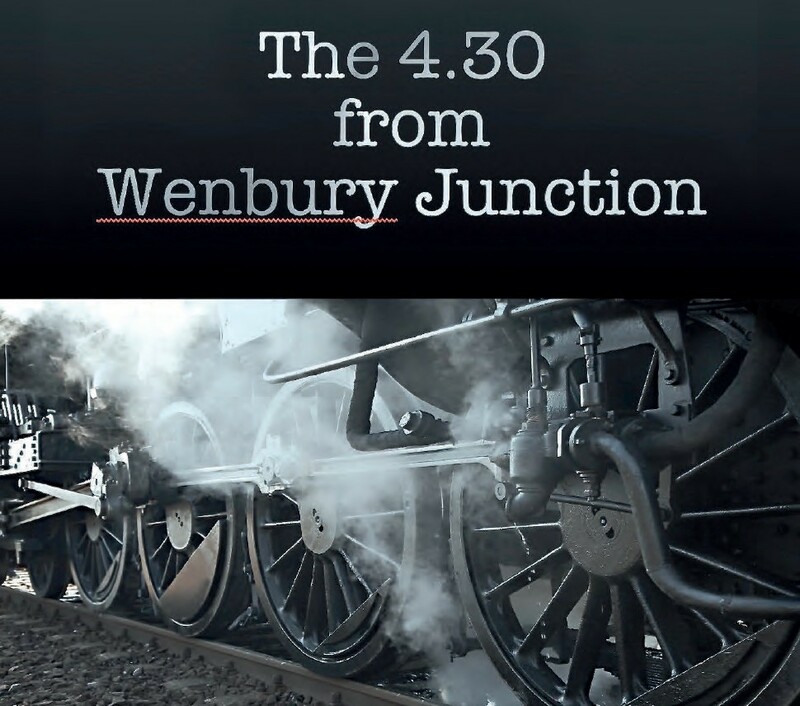 And I’d not yet travelled the Wenbury and Dorningham Steam Railway. It had only been open two months; as soon as I’d seen the announcement in September’s Steam Fanatic Monthly I’d booked a room at the Black Bull in Wenbury and made my preparations. The next train was at 4.30, and took twelve minutes to get to Dorningham.